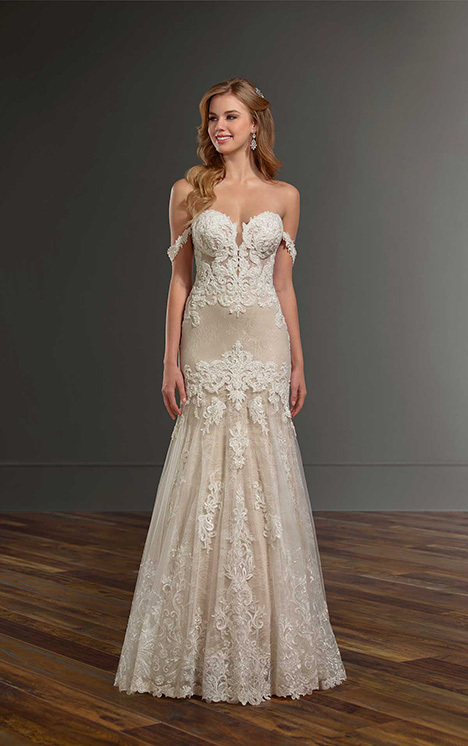 Bisou’s most recent addition to the store is Australian-based designer, Martina Liana! 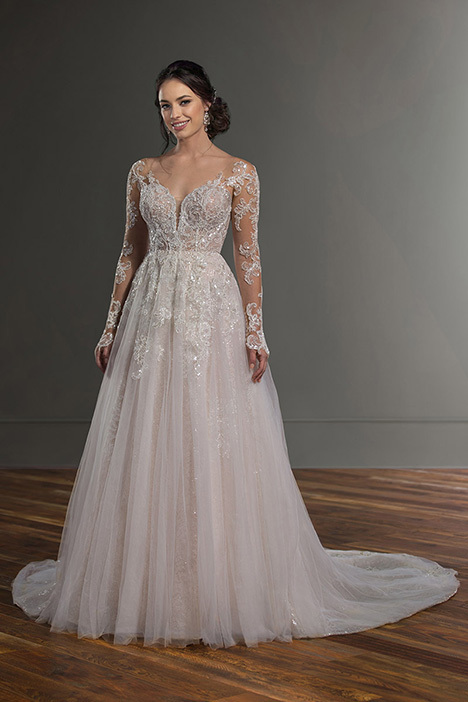 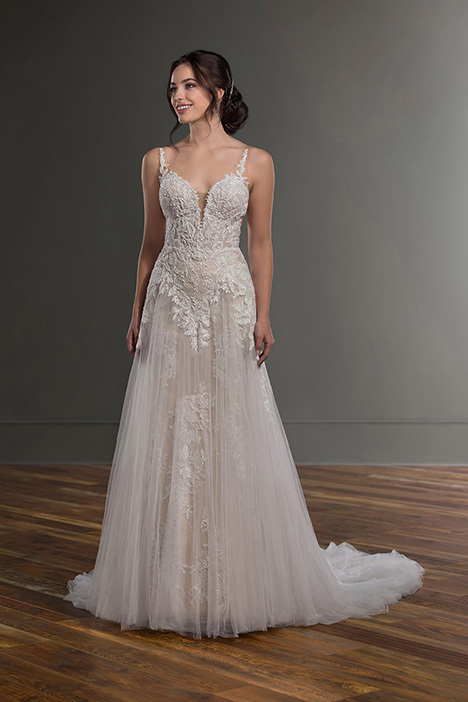 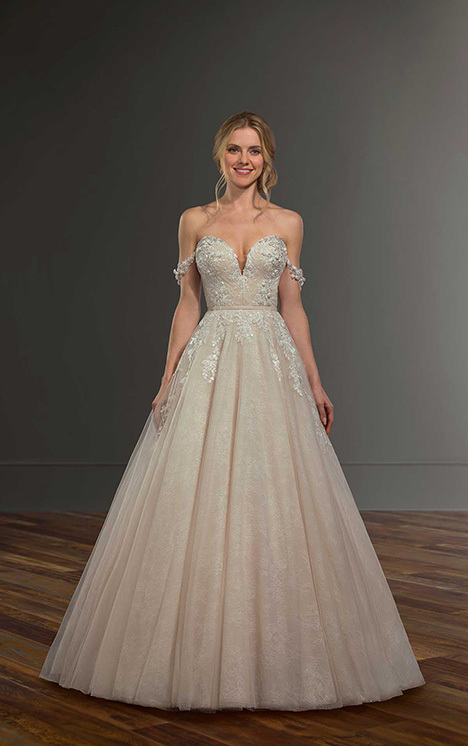 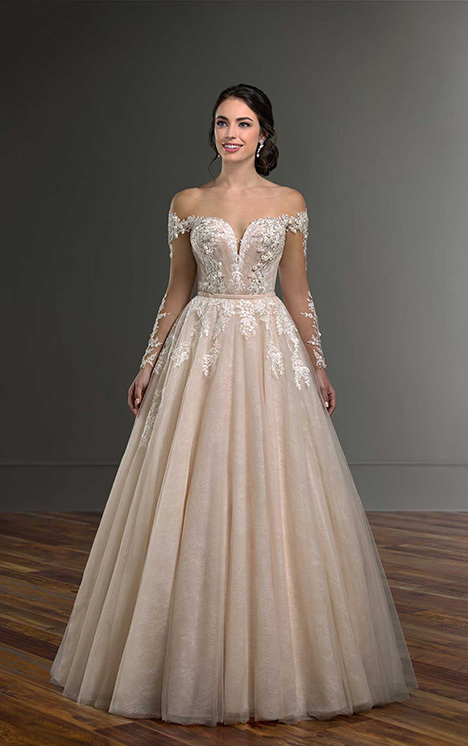 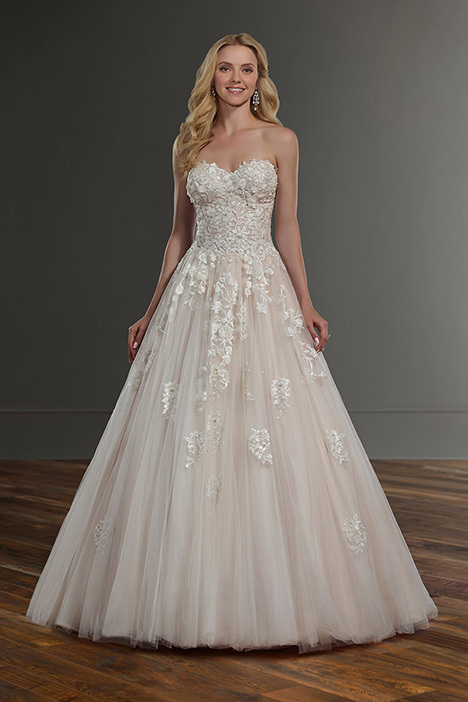 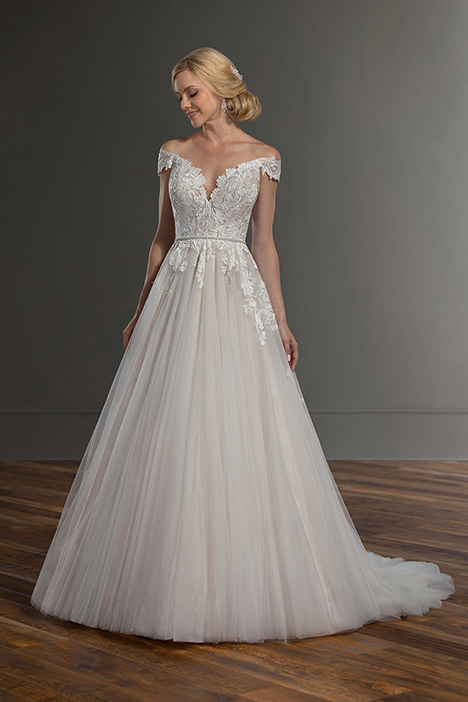 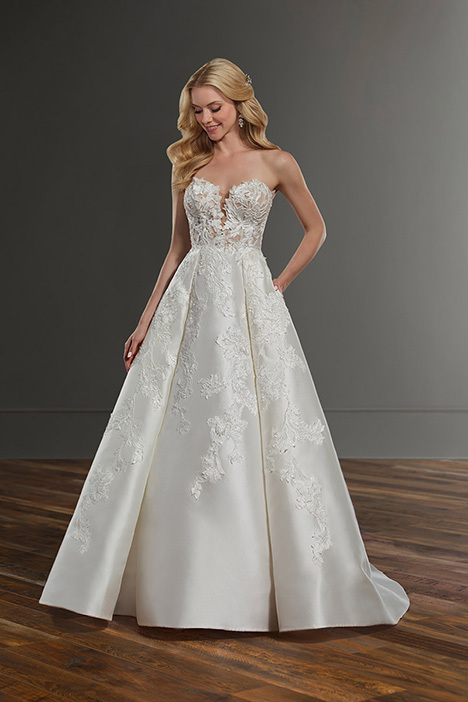 Inspired by a bride’s unique, personal style, Martina believes in designing gowns that allow a bride to feel her best on her wedding day but also represent the woman she aspires to be. 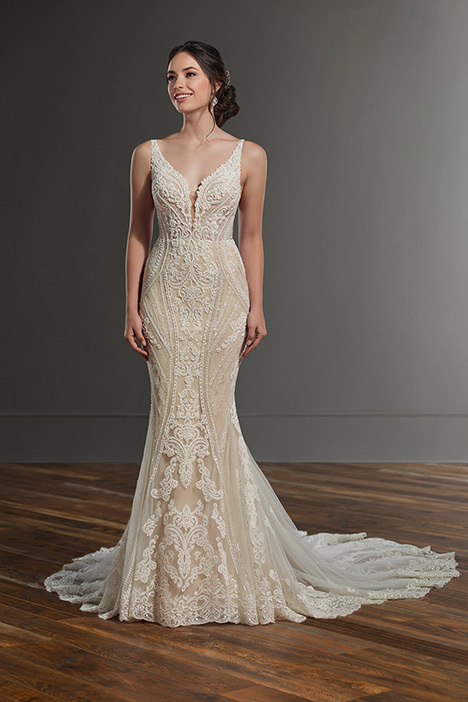 As such, the collection features a wide variety of looks- from unembellished urban-chic lines, to classic lace, relaxed boho styles, and red carpet glamour. 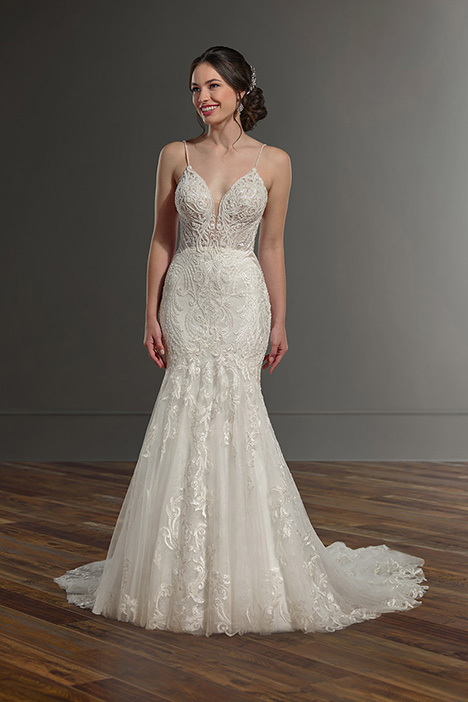 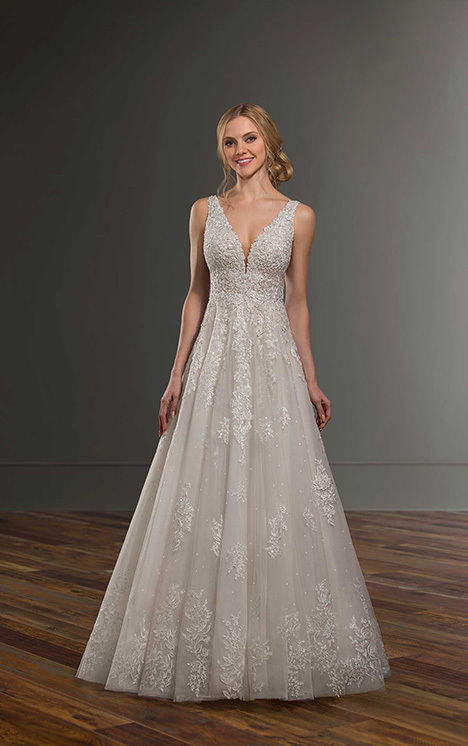 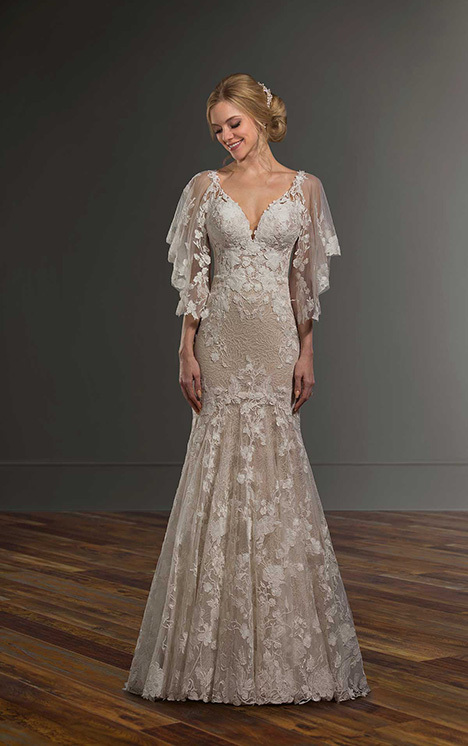 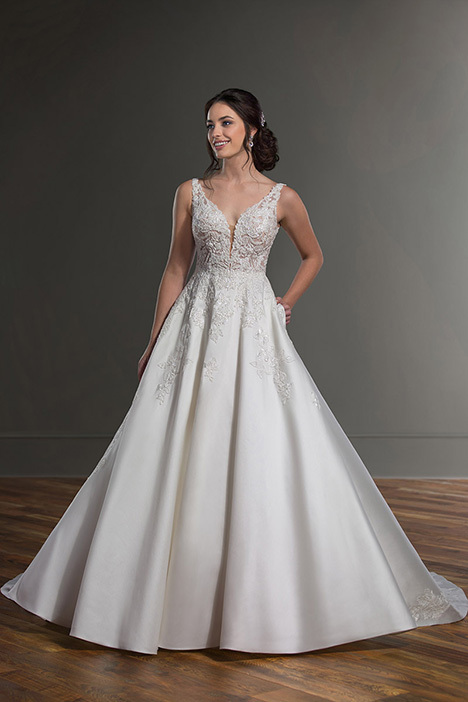 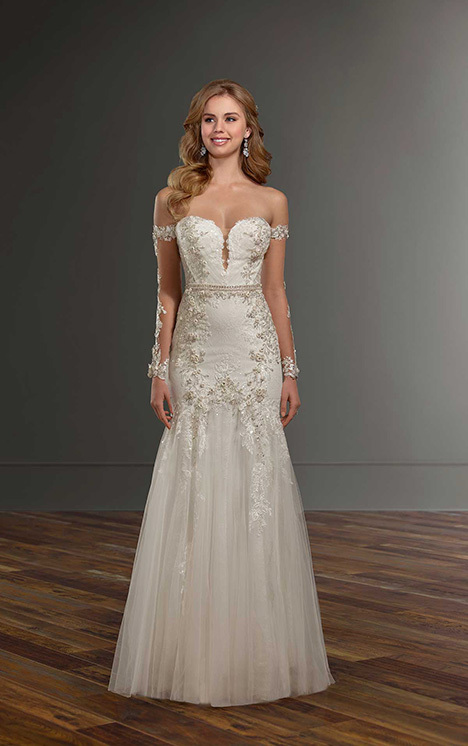 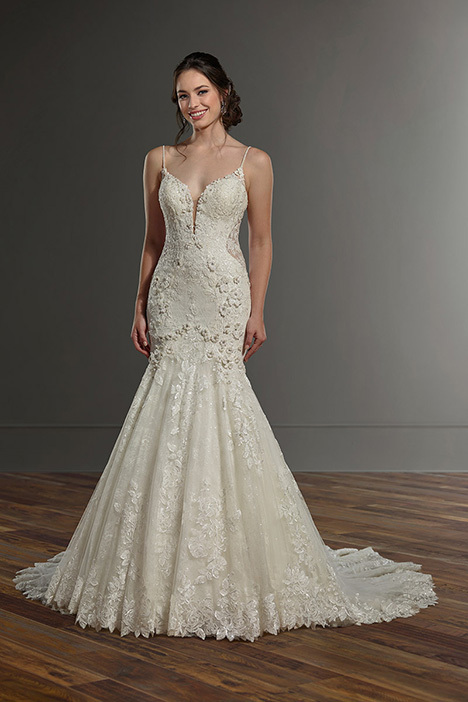 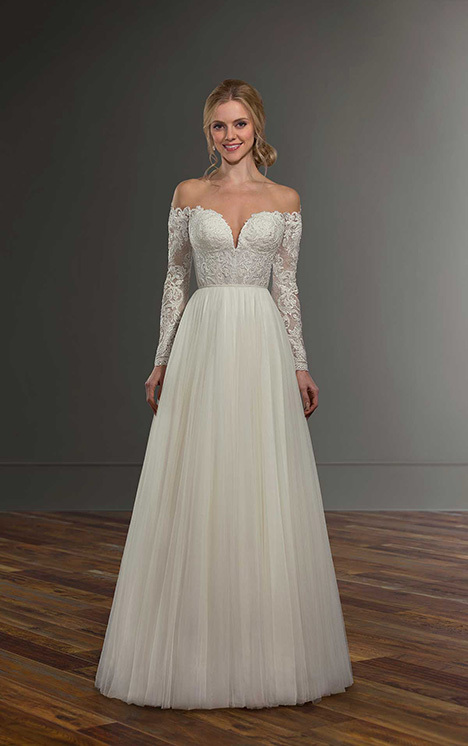 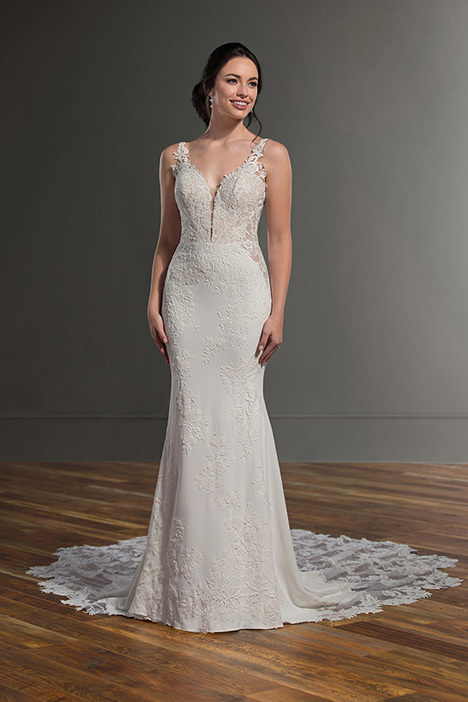 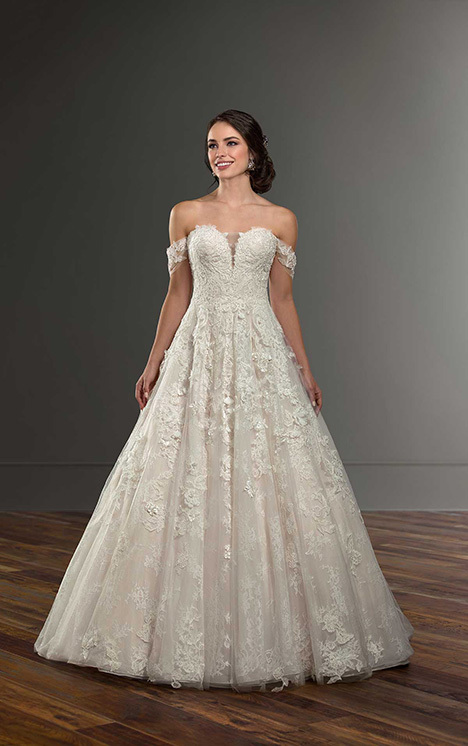 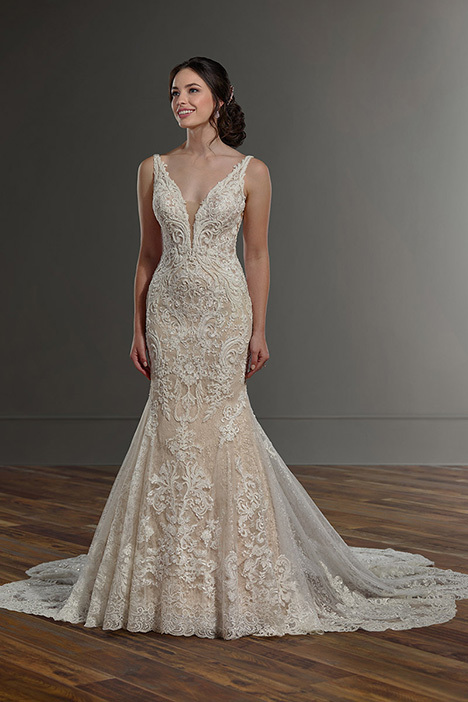 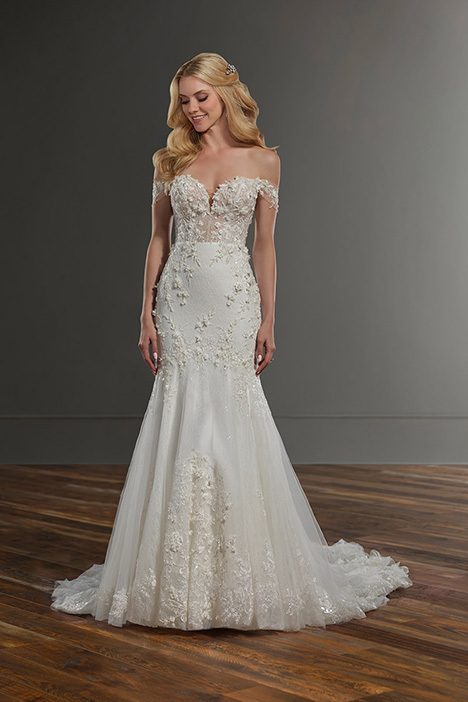 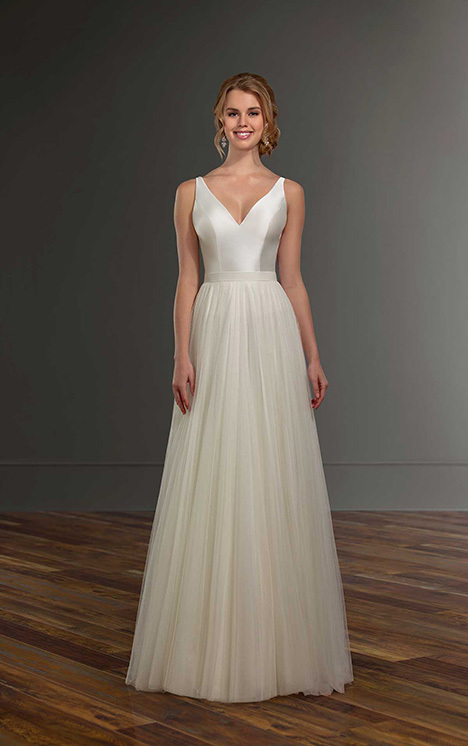 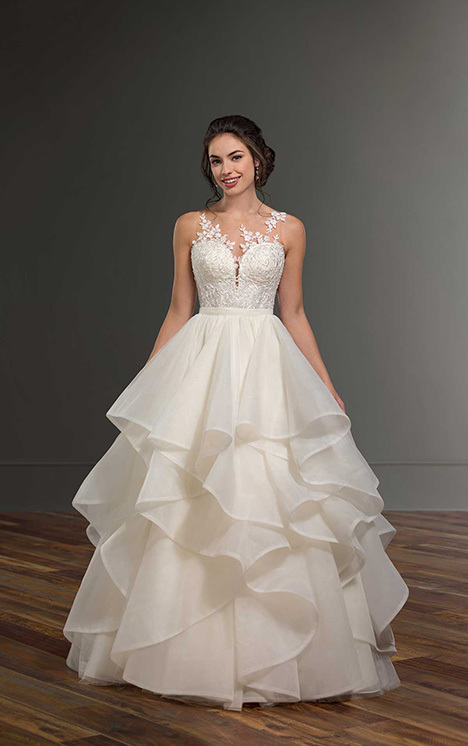 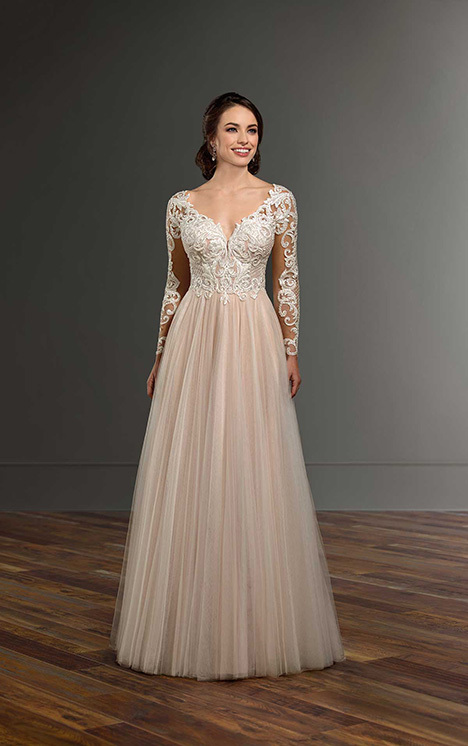 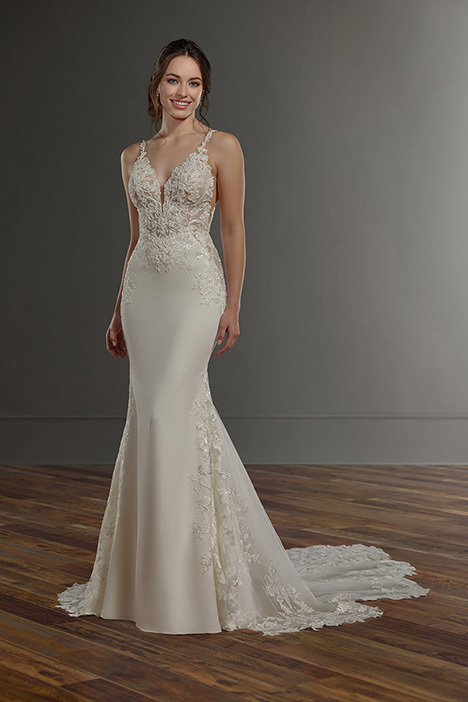 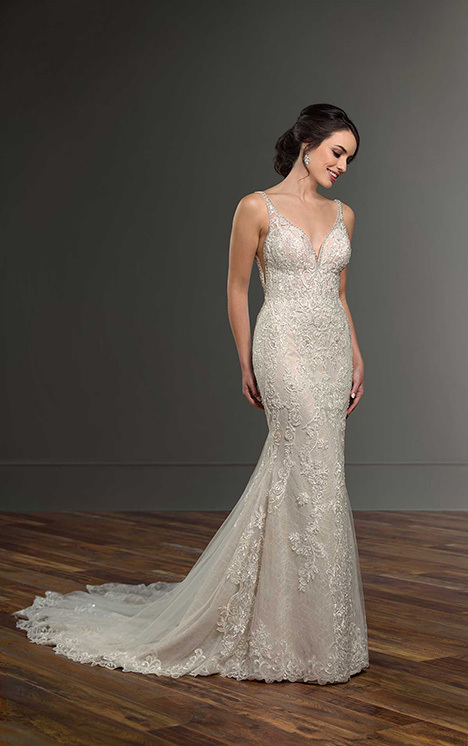 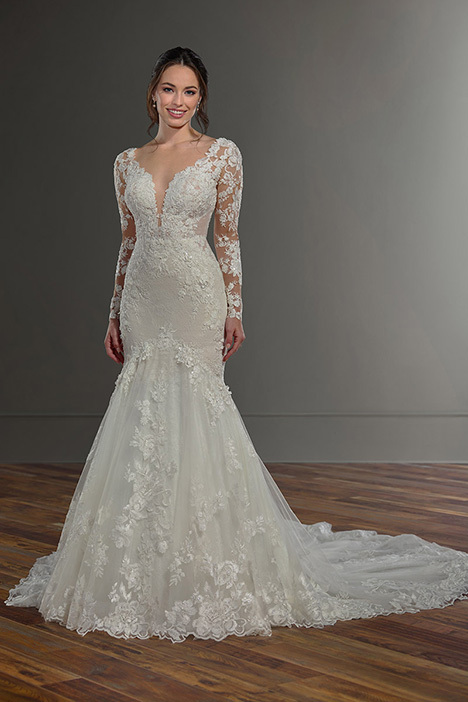 Each and every gown is constructed with care, and emphasizes a fit that shapes the body and highlights a true hourglass figure.